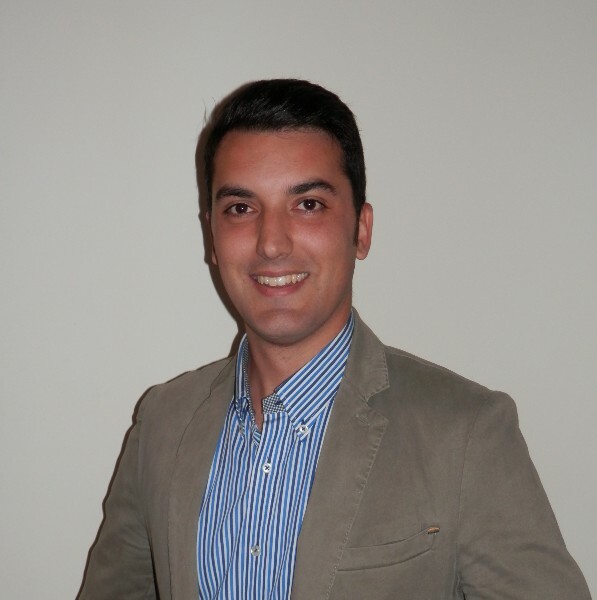 ORO AGRI International Ltd has appointed Mr. Sabino Lorusso as Business Development and Technical support for Italy. He will focus the company’s efforts in developing and supporting the innovative insecticide-fungicide PREV-AM® in Italy while providing assistance across Europe as team leader for PREV-AM. Sabino Lorusso, Business Development and Technical Support for PREV-AM in Europe. PREV-AM is an ORO AGRI patented product, which contains the active ingredient Orange Oil. It offers unique all-in-one insecticide, fungicide and acaricide activity and is ideally suited to Integrated Pest Management (IPM) programs. It is currently registered in Europe through its local distributors in Italy, Spain, Germany, Belgium and France, as well as in other countries serviced by the ORO AGRI European office including: Kuwait, Jordan, Tunisia and Morocco. ORO AGRI has various applications pending for authorization of PREV-AM, for instance in Switzerland, as well as other orange oil products under evaluation. Sabino is a biologist having graduated from the University of Bari with a Masters degree in Molecular and Cellular Biology. He previously worked for NUFARM Italia, where Sabino provided technical support and development for PREV-AM PLUS, running trials and spending much time in the field with growers. ORO AGRI is the sole owner, notifier and source of the active substance Orange Oil as included in Annex 1 and manufacturer of PREV-AM. ®PREV-AM is a registered trademark of Oro Agri Inc.
Oro Agri International develops and manufactures innovative biorational products using OROWET® technology for agricultural, turf and ornamental, and industrial applications worldwide. Established in 2001, the ORO AGRI Group started with a single product and has expanded its product range as well as its global presence. Today, the company serves customers in over 80 countries. The vision of the company is to grow shareholder value through continual innovation, development and commercialization of a broad range of highly effective, low environmental impact, biorational products providing competitive solutions to serve growers’ increasing needs to enhance yields and sustain crop health. COPYRIGHT 2019 © ORO AGRI. ALL RIGHTS RESERVED.